I have a new Top 5 for my most popular Pinterest pins in February. No. 1. 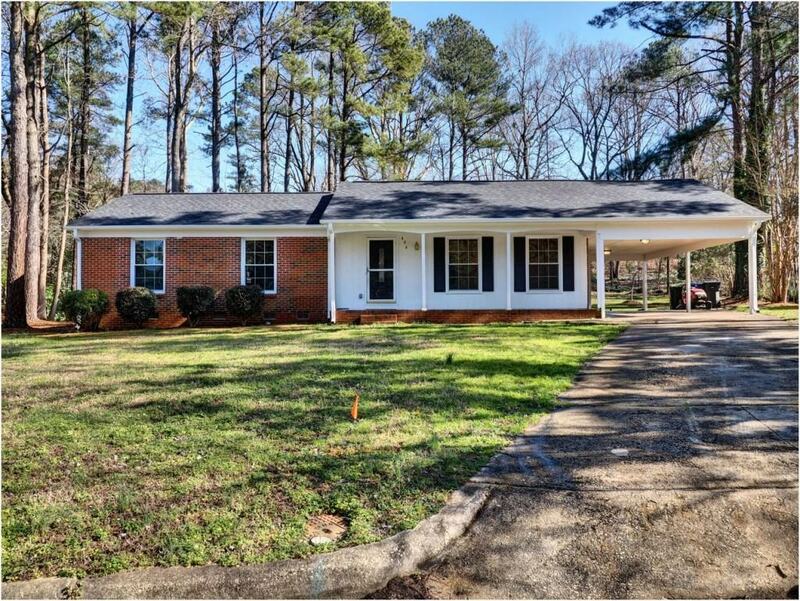 My most popular pin for February 2016 was my listing at 404 Troy Place, Raleigh, N.C. , which sold in only 2 days. No. 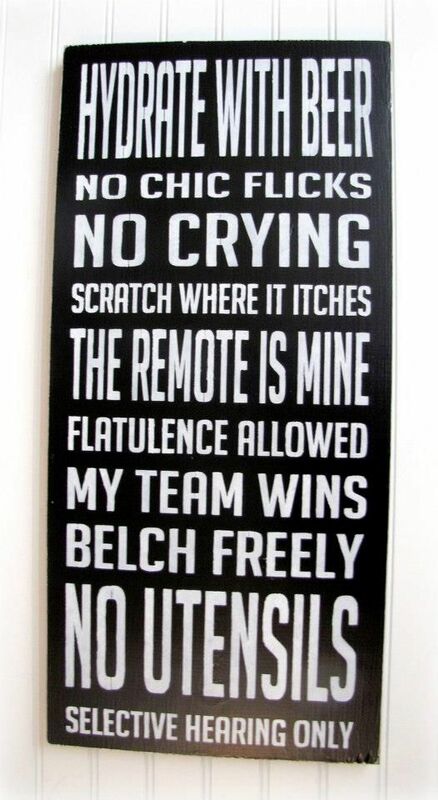 2 is this fabulous sign that’s perfect for decorating the walls in any man cave. No. 3. 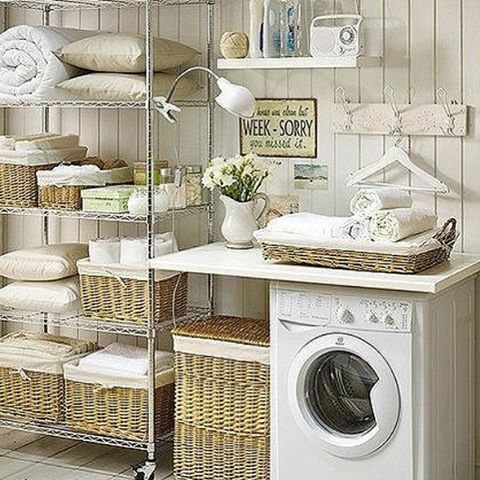 This laundry room in white with wicker baskets is so lovely, no wonder it’s one of my most popular pins this month. Laundry wouldn’t seem as much like a chore in a laundry room like this one. No. 4. 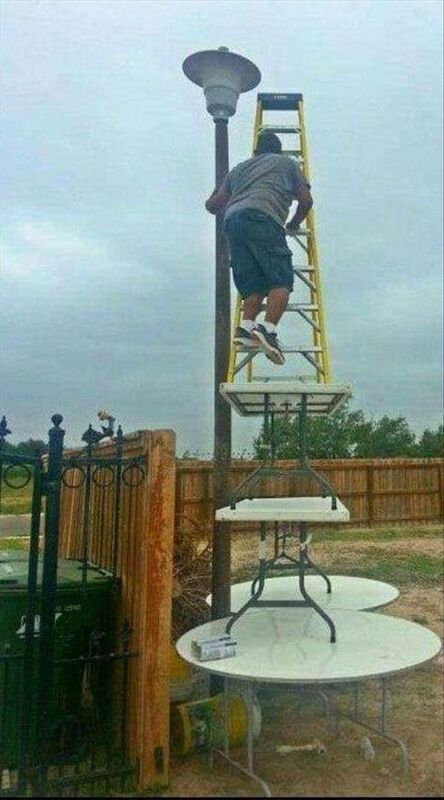 Of course this Buzzfeed list of “25 Completely Scientific Reasons Why Women Live Longer Than Men” is still one of the most popular pins on my Pinterest boards again. No. 5. 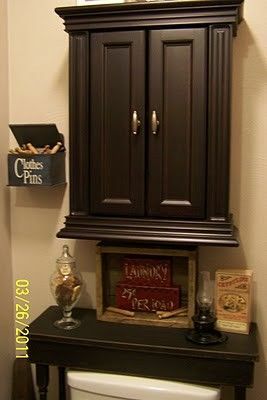 Once again this great idea of putting a table over the toilet along with a nice, shallow cabinet for storage makes my most popular Pin list.